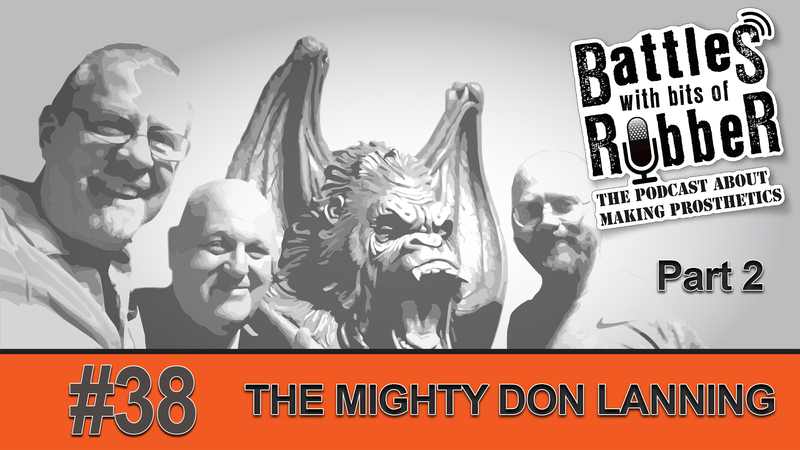 We are back with more Don! Even though I was there when we recorded, I still get a buzz hearing back what we spoke about. 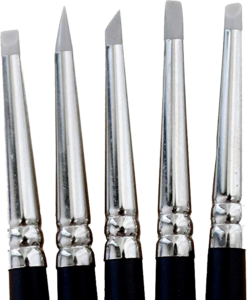 Simply put, Don will make you better and get you thinking about sculpting. The Kemper D9 that Don refers to as a very versatile tool. At the time of writing, Don had just finished his workshop in the week leading up to the Prosthetic Event 2018, which was fantastic. His stage spot was rammed, and it was great to see a live audience enraptured, although I shall always cherish this podcast opportunity where just the three of us got to share Don’s space. 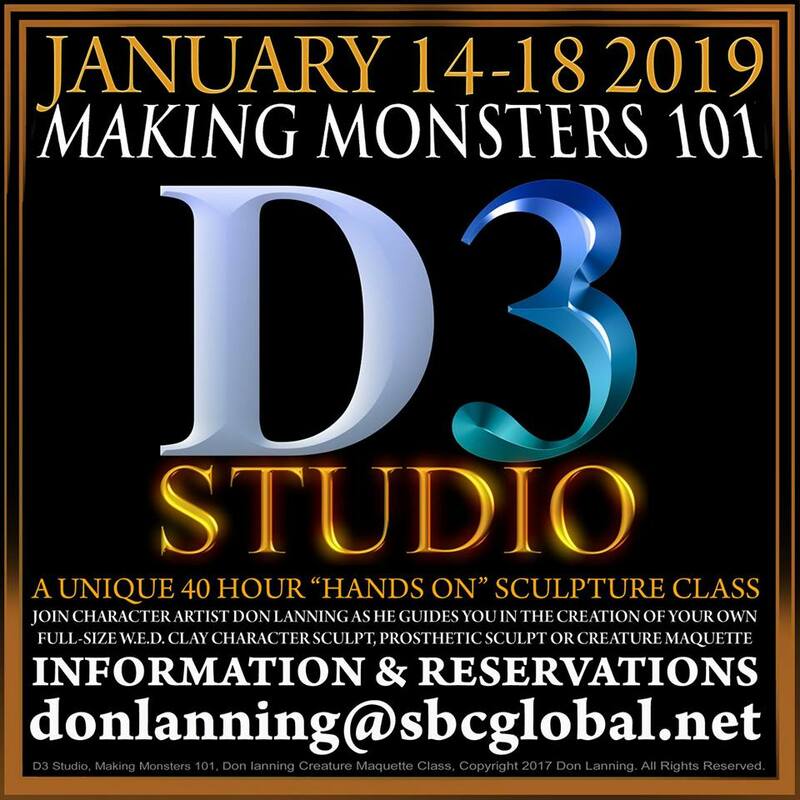 Incidentally, Don posts the latest upcoming workshop dates on his Don Lanning’s D3 Studio page. If you can get the chance to go to a class, I’d urge you to do so. He really is very good at making you better! Those classes fill up fast so check on the latest dates. The Prosthetics Event 2018 was a magical day! Thanks again for listening, and if you would like to support us, as ever there is one thing you can do that helps more than anything – tell someone else about the podcast! Share this on social media and tell us how we are doing! Prosthetics Magazine is THE magazine to check out if you are serious about learning more about making prosthetics. It only comes out 4 times a year, so each edition is packed with info, tutorials and up to the minute interviews with the folks who are doing this stuff for real! 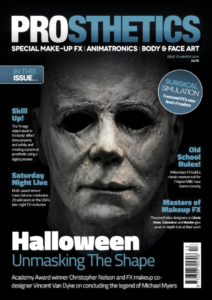 This latest edition, #13, looks at the creation of the new Mask from Halloween with Christopher Nelson and Vincent Van Dyke.